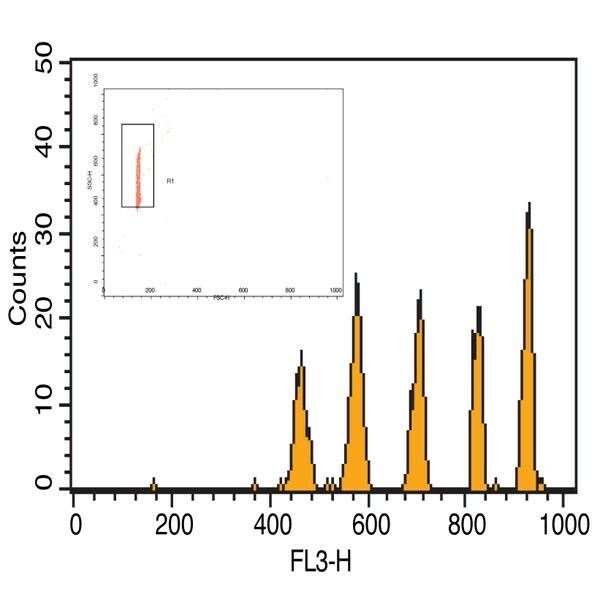 QuantumPlex™ SP Carboxyl 4.4µm | Polysciences, Inc.
QuantumPlex™ Single Population (SP) kits consist of 1-particle, dyed with Bangs' Starfire Red™ dye, which is suitable for use with any standard flow cytometer. Particles are available with carboxyl or streptavidin coating for biotin binding. For Flow Cytometry Resources, visit the Bangs Flow Blog.